Tired of the heat and hassle of crowds? 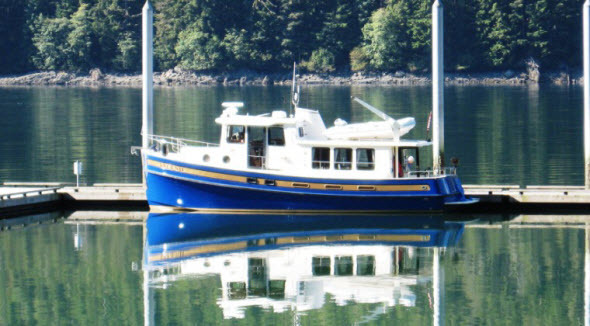 Try taking a small boat charter in Southeast Alaska! 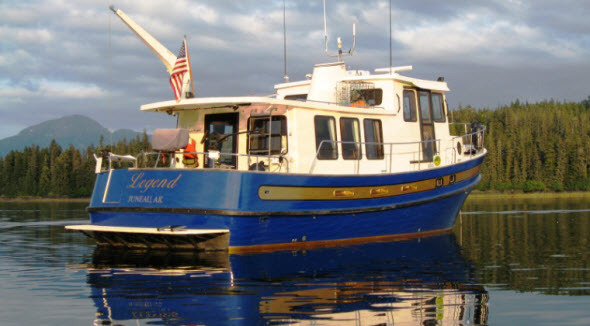 Legend Charters offers Multi-day Bareboat Skippered custom charters aboard a 42-foot Nordic Tug. These cruises allow you to experience some of the most spectacular marine wilderness in the world. 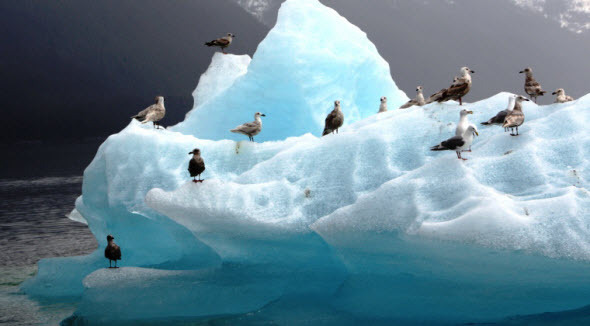 In addition to being able to see tidewater glaciers and Alaska’s brown and black bears, or catch salmon and crab, you can view Humpback and Orca whales up close, and observe sea lions and porpoises. 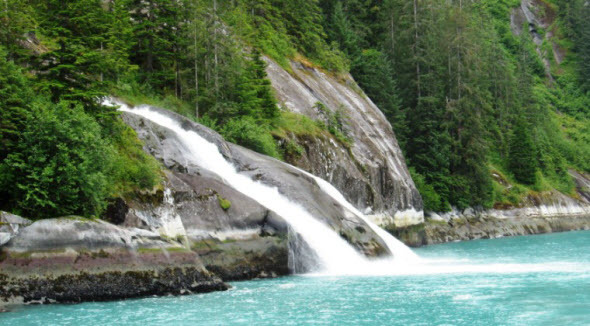 You are continuously surrounded by the awe-inspiring, spectacular scenery of the United States’ largest national forest, the Tongass. 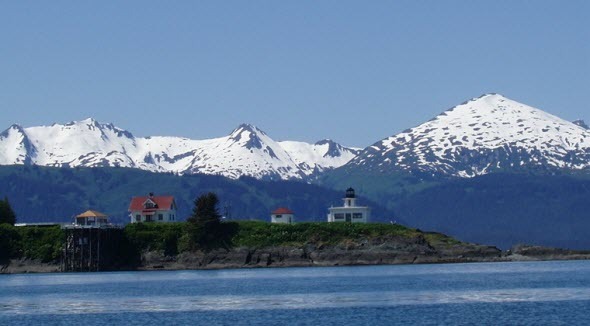 You can visit such places as Admiralty Island National Monument, the village of Hoonah to ride the “world’s longest zipline,” and Sitka, the original historic capital of Alaska. 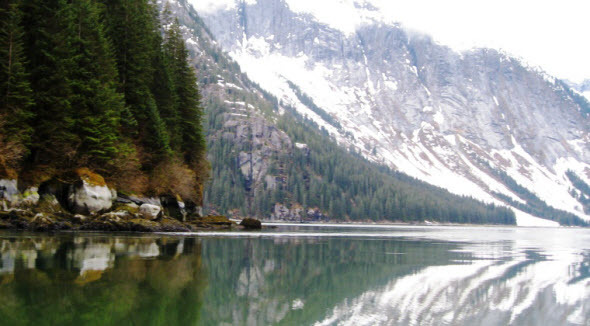 For those who kayak or dive, the Legend provides an ideal means of transportation and a floating base camp. Your charter cruise is tailored to your specific wishes, so each cruise is unique. We welcome you aboard the Legend for the experience of a lifetime! Bareboat Skippered charters provide a boat that contains the basics such as linens, dishes and silverware. A limited supply of kitchen and boat supplies is provided. 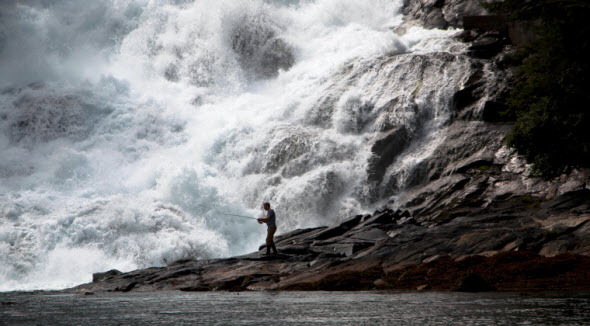 Fishing gear, to include down riggers, rods and reels, and crab pots are also provided. An 11-foot inflatable skiff with hard bottom and 2-person kayaks are available for your use. 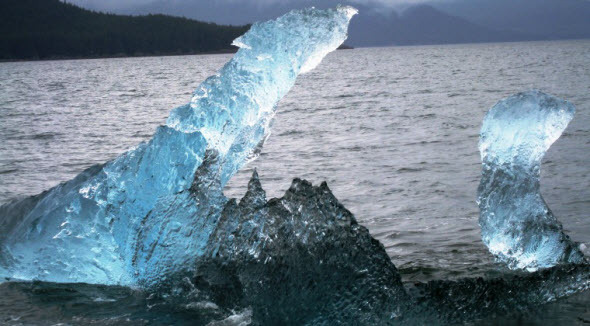 We are home-based in Juneau and travel throughout Southeast Alaska. 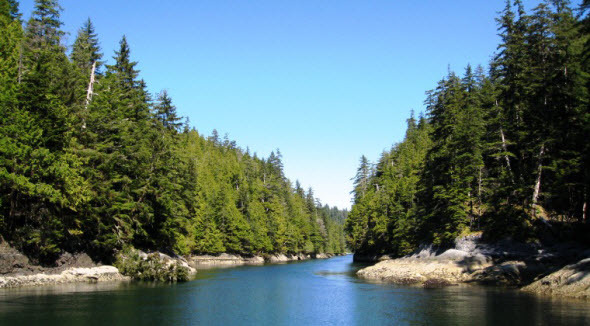 Our skippers have extensive experience in these waters and are U.S. Coast Guard licensed. 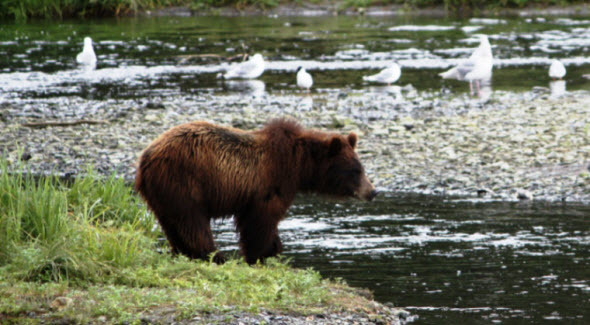 Amy Gulick, photographer/author of Salmon in the Trees: Life in Alaska’s Tongass Rain Forest: "If you want to experience Southeast Alaska at its best -- whales, bears, quiet coves, and mystical forests -- the Legend is the way to go." Kate & Arthur Heathcote-Henderson, NV: "The Legend has it all! 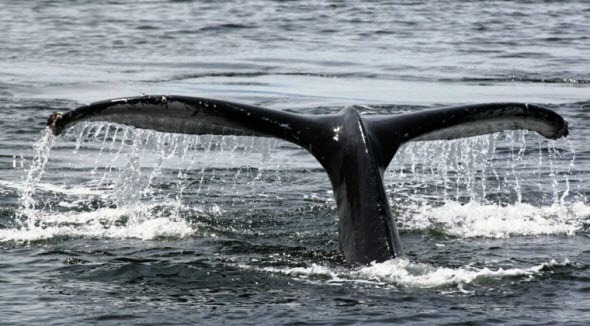 You can listen to whales talk to each other on hydrophones, watch them leap from the water, be escorted by dolphins, chop glacial ice for cocktails, catch your own dinner, and even have a hot shower. But, best of all is bear-watching at Pack Creek. How fortunate we were to watch these beautiful creatures in their own environment. What an adventure! Can’t wait to go back! Nancy and Elliot Lawes- Roswell, GA: We experienced the trip of a lifetime aboard the Legend! Our 5 days viewing bears, whales, sea lions, and porpoises were incredible. 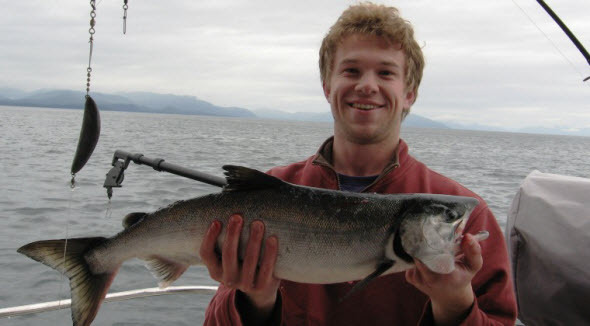 Topping the experience was catching coho salmon and taking a "ride for life” down the Zip Rider high line in Hoonah. Counting the days until we do it all again!